Environmental assessment and management involve the production of scientific knowledge and its use in decision-making processes. 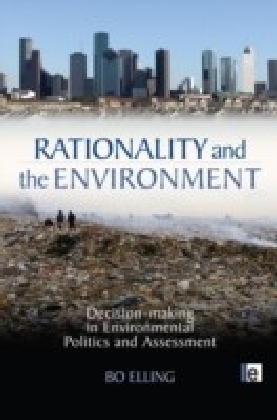 The result is that within these essentially rational, political assessment frameworks, experts are creating and applying scientific knowledge for decision and management purposes that actually have strong ethical and aesthetic dimensions. Yet these rational political frameworks lack the tools to provide guidance on ethical and aesthetic issues that affect the wider public. 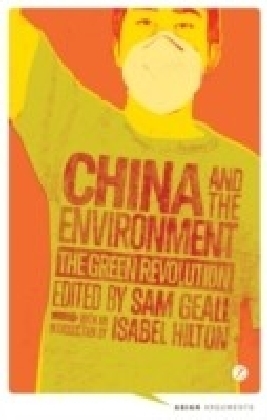 This revolutionary work argues that ethical and aesthetic dimensions can only be brought into environmental politics and policies by citizens actively taking a stand on the specific matters in question. 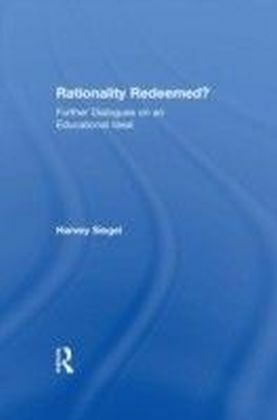 The author draws on Habermas? trisection of rationality as cognitive-instrumental, moral-practical and aesthetic-expressive, to suggest that truly effective environmental policy needs to activate all three approaches and not favour only the rational. 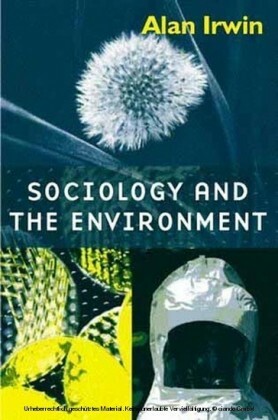 To achieve this objective, the author argues that public participation in environmental policy and assessment is necessary to counteract the dictatorship of technical and economic instrumentality in environmental policy - the failure to take ethical and aesthetic rationalities into account - and, more importantly, how such policy is applied on the ground to shape our natural and material world.